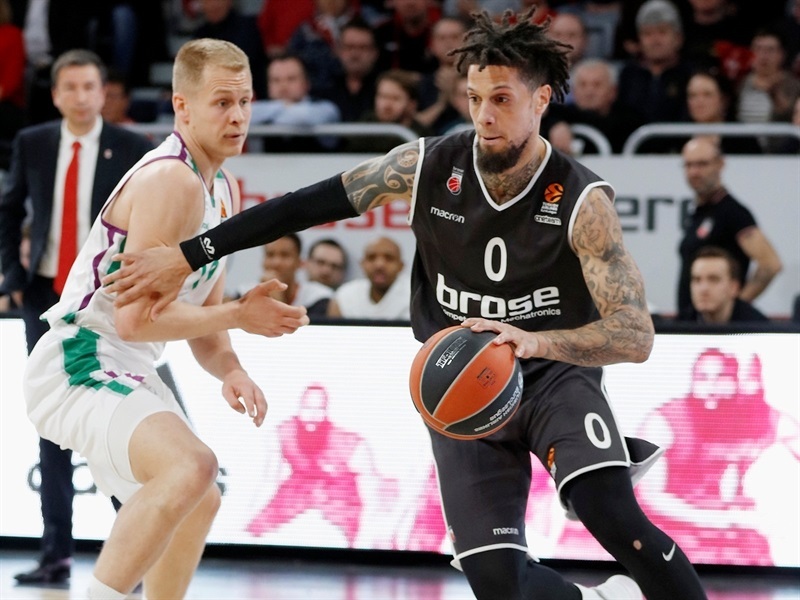 Brose Bamberg won its fifth consecutive home game 93-88 on Friday to take away visiting Unicaja Malaga's last, slim chances for the playoffs in the third-to-last game of the regular season. 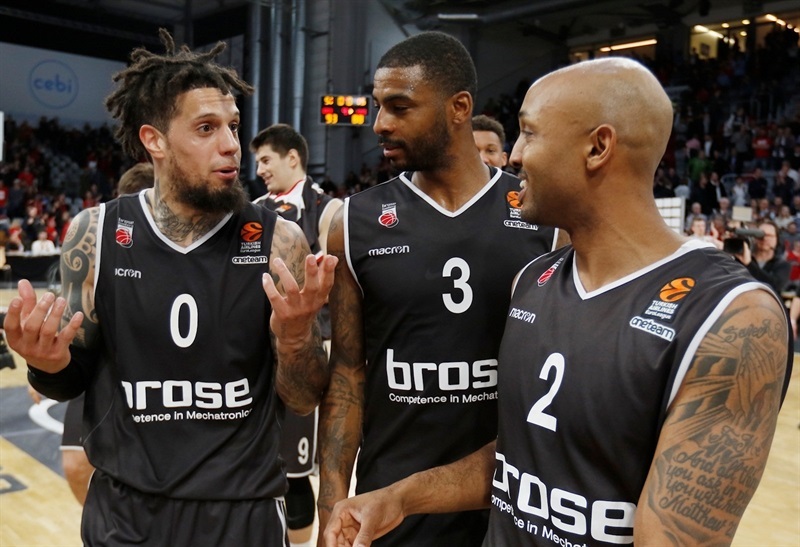 Brose's victory gave both teams 11-17 records as part of a four-way tie with Valencia Basket and Crvena Zvezda mts Belgrade. 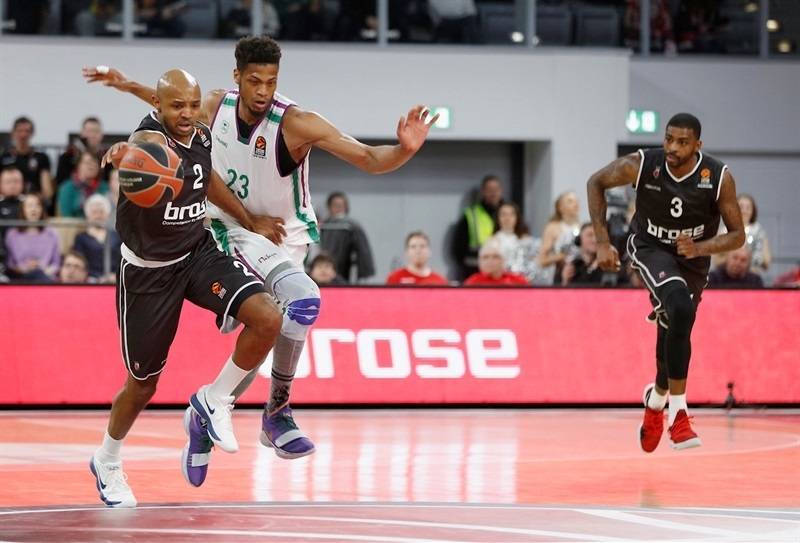 Brose staked a pair of 17-point leads in the first half but Unicaja rallied to within 87-86 on Nemanja Nedovic's fastbreak layup with 32 seconds left before Ricky Hickman found Dorell Wright for a three-pointer that ended the threat. Hickman led the winners with a season-high 28 points while Wright followed with 12 and Leon Radosevic with 10. 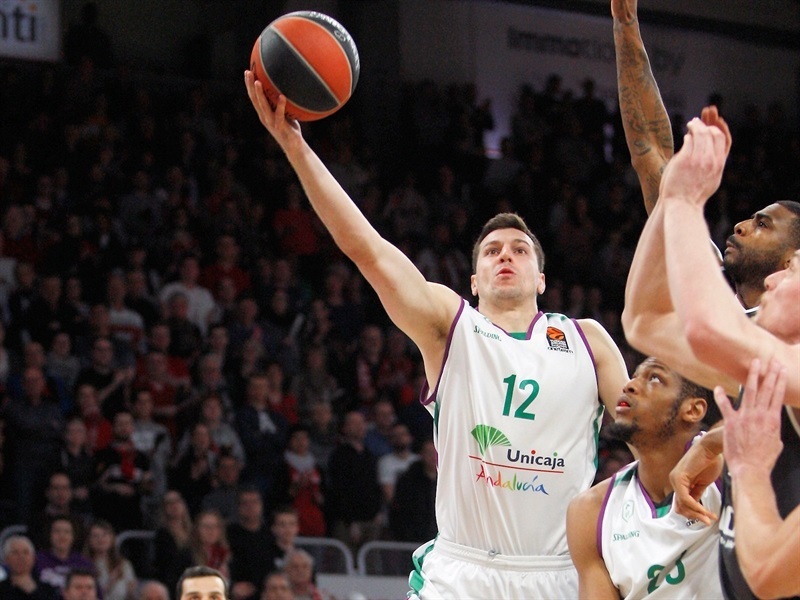 Nedovic poured in 26 for Unicaja and was joined in double figures by Ray McCallum with 13. 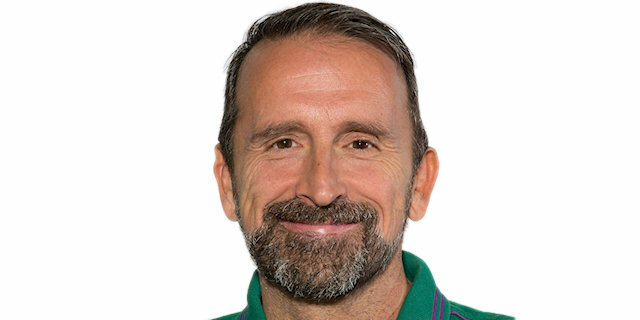 Carlos Suarez chipped in 9 points, 8 rebounds and 3 assists for Unicaja. McCallum and Wright started the scoreboard rolling until Augustine Rubit put Bamberg up 5-2 from the three-point arc. Nedovic and Jeff Brooks hit jumpers around a triple by Wright, but a pair of layups from Rubit and free throws by Hickman vaulted the hosts ahead 16-6. Nedovic found 5 quick points to close the gap before Hickman hustled for back-to-back baskets at 22-13. Alberto Diaz answered with a triple, and despite missing a pair of free throws, Hickman drilled a triple when his team got the rebound. Suarez got 3 points the hard way left Hickman enough tim to beat the buzzer from deep for a 28-19 Brose lead after 10 minutes. Off the home bench, Luka Mitrovic and Dejan Musli combined for 6 quick points early in the second quarter to make it 35-19. 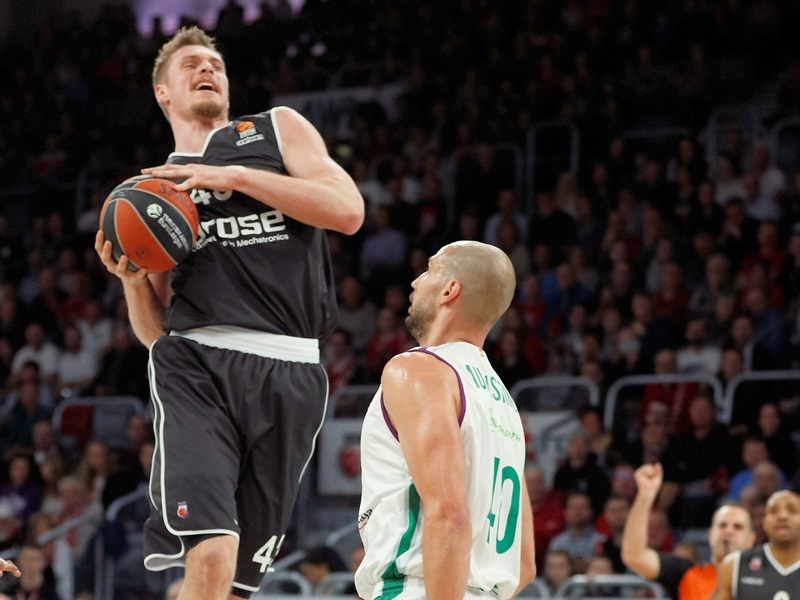 Sasu Salin stopped the bleeding for Unicaja's offense, but its defense couldn't deter Brose as Musli and Lucca Staiger upped the difference to 39-22. 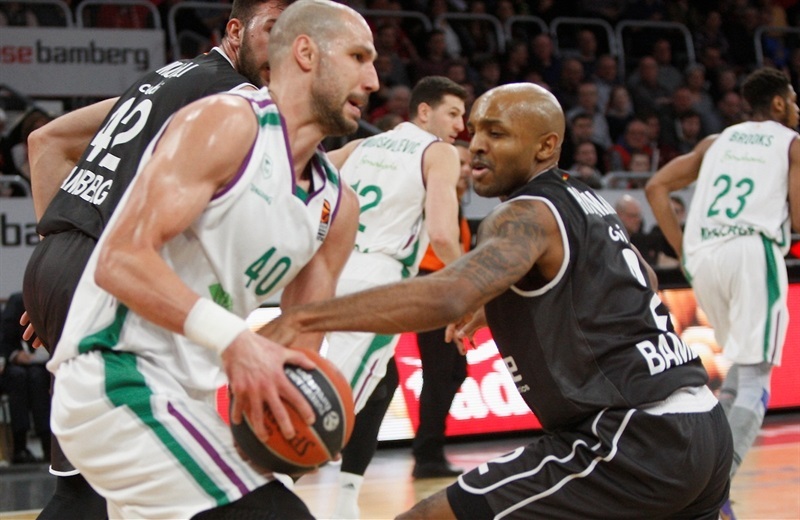 Adam Waczynski and Diaz picked up Unicaja with back-to-back triples that Daniel Hackett answered in kind, but when Suarez completed a three-point play and Salin it a free throw, the difference was cut to 42-32. Hackett came up big again from the corner Rubit returned for a basket that Suarez followed from deep at 47-35. Hackett and Leon Radosevic boosted the difference as Wright and Nedovic traded threes. Brooks scored inside to bring the half to a close at 55-42. James Augustine's alley-oop dunk opened the third quarter for Unicaja and soon he and Brooks had the visitors within 60-48. McCallum fired in a triple and Dragan Milosavljevic downed a layup to cut the difference to single digits, 62-53. 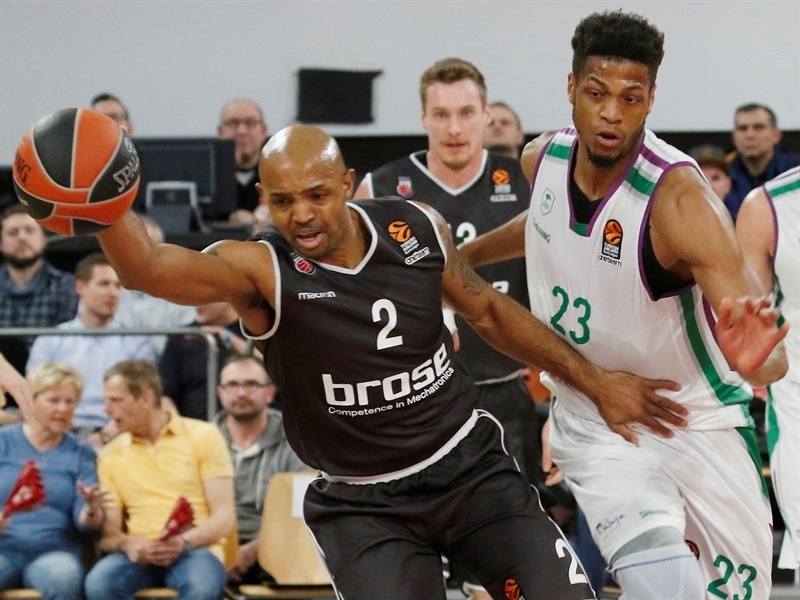 Musli and Mitrovic found points for Bayern before Hickman's free throws were answered with a three-pointer from Nedovic at 68-58. McCallum's three-point play preceded him and Hickman splashing in three-pointers for a 71-64 scoreboard. Radoseivc hit a layup and Hickman free throws, but Salin returned to strike from deep to leave a 77-68 scoreboard after 30 minutes. Viny Okou opened the fourth quarter with a dunk for the visitors. Maodo Lo from long distance gave Brose some space again that Nedovic soon took away as Unicaja creeped closer again, 80-74. After a timeout, Nedovic got more from downtown to make it a new ballgame at 80-77 with 4:30 to play. 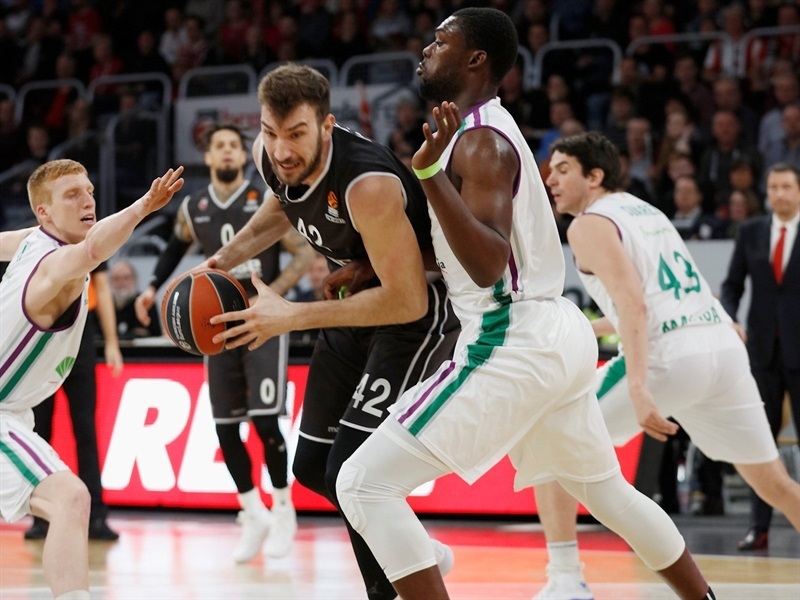 Nikos Zisis stepped up with a jumper for Brose but Nedovic matched it with free throws, the first of a series that saw Brose hold an 87-81 lead with 3 minutes left. Time dwindled without points until Nedovic stuck a triple with 46 seconds left for an 87-84 score. A steal by Diaz sent Nedovic ahead for a layup with 30 seconds left, getting the visitors as close as they had been since the game's first minute, 87-86. Then, Hickman drove and found Wright in the corner for a triple at 90-86 with 13 seconds left. 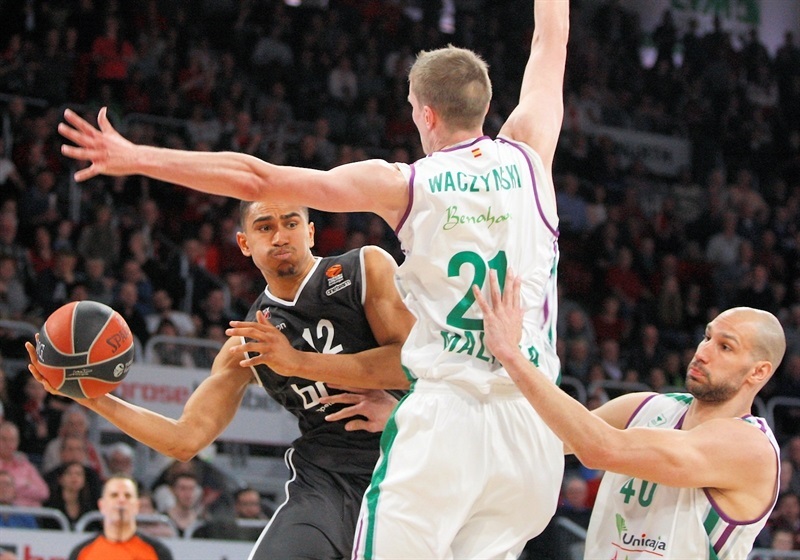 McCallum's layup helped Unicaja's cause before Hackett made 1 of 2 free throws with 3.3 seconds left for a 91-88 score. 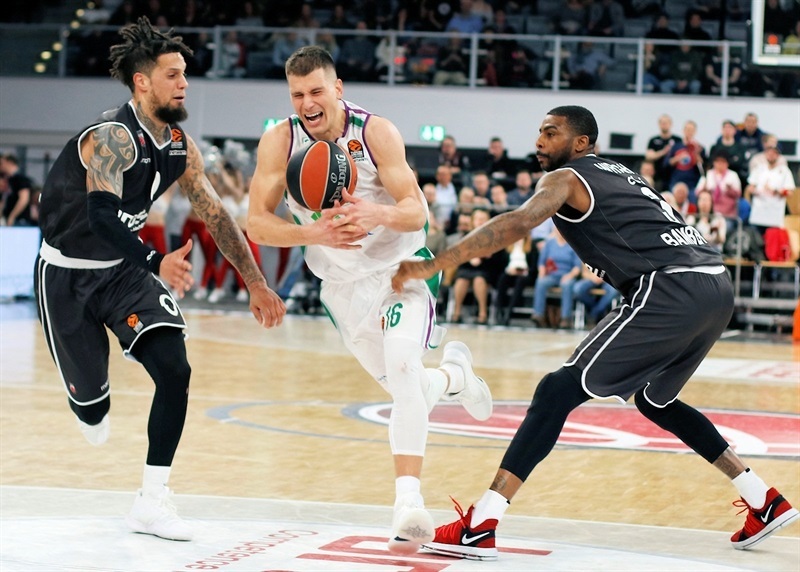 The visitors' slim playoff possibilities depended on a triple, but Waczynski fumbled a last-chance inbounds pass and the victory stayed in Bamberg. "In the end, it went down to just details. In general, our behavior, aggresiveness and desire made the difference. We forgot soon about our performance in Vitoria and finally we proved that we have the right mentality and game approach. 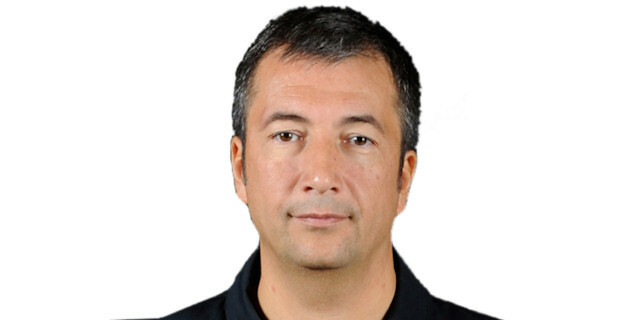 We have to respect the EuroLeague until the end of the season, no matter if we don't have chances to go to the playoffs. 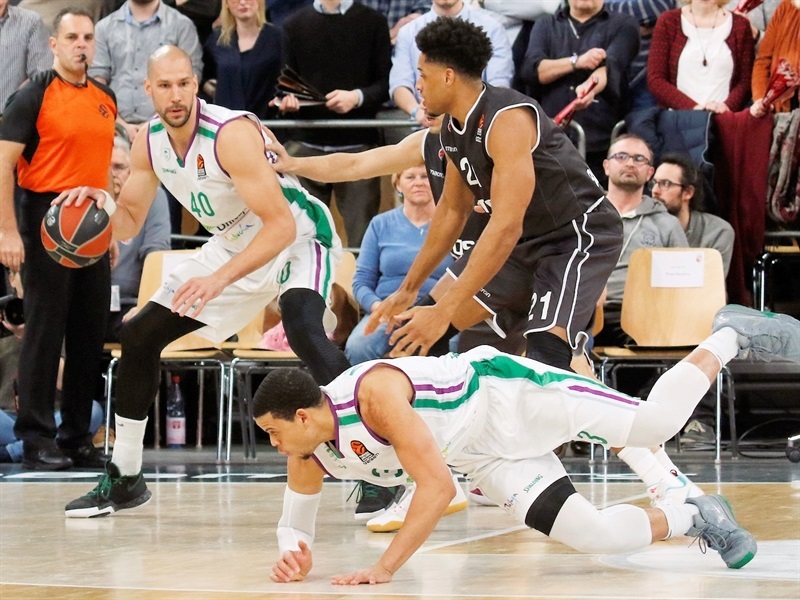 I believe it is the best way to prepare the German League – spend the best effort on the court – and the guys did that tonight." "We just needed to stay aggressive. We knew they were going to fight back and hit some big threes. We knew Nedovic was going to be really aggressive but I think we showed great character, even when we made some mistakes, we finished the game the right way. Sometimes when you get big leads, you kind of relax and that is what happened. The most important thing right now is trying to win these games. We did a good job. We played against, I would say, probably, the best teams playing their best basketball right now. We knew it was going to be a tough game but had the right approach and played a great game."